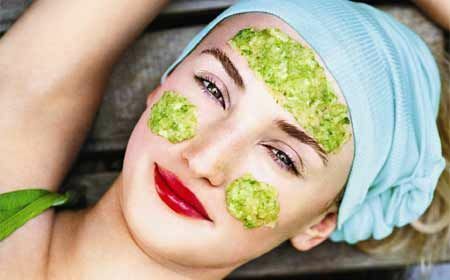 Do you Want to Know How to Get Rid of Pimples? Never use soap on your face or chemicals to dry out your skin or pimples – this will only increase the level of oil production on your skin and block your facial pores. Use a gentle exfoliating facial scrub such as available in the AMICA Organic Skin Care range. On a clean face, apply Calma Facial Serum, which is an AMICA Organic skin care serum made for those who suffer from acne. This has many anti-inflammatory organic skin care ingredients that is effective in killing bacteria and reducing inflammation for those wanting to get rid of pimples. If you have tried home remedies for acne, but they haven’t been providing you with the results you desire, AMICA Organics range of natural and organic skin care products are able to deliver the results you expect. Do you have any further questions about our range of products or would like to know more about home remedies for acne and whether they truly make a difference? Then please do not hesitate to contact us now. We are always happy to answer any queries you may have, simply fill in our online contact form and we will get back to you shortly.